The Raspberry Pi 3 Model B+ has many valuable capabilities, including the new Power-over-Ethernet (PoE). 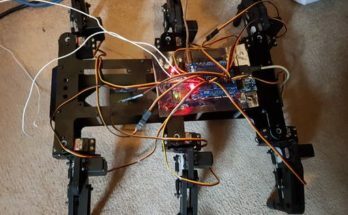 This feature provides an ideal basis for building a custom remote sensing platform, which is the focus of a recent post from DesignSpark. PmodAD1 (134-6443). Two channel 12-bit ADC. PmodISNS20 (136-8069). ±20A DC or AC input, high accuracy current sensor. PmodMIC3 (134-6475). 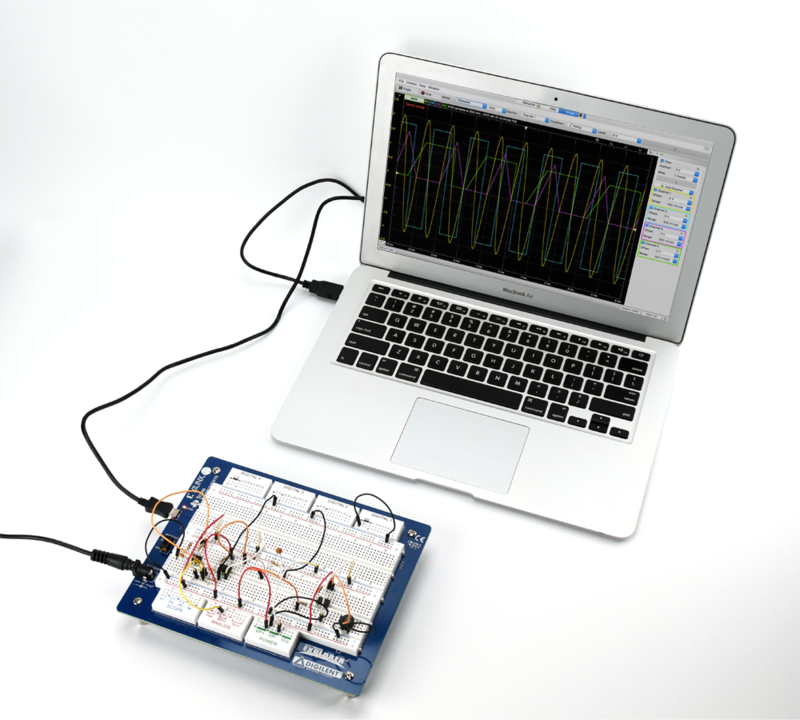 MEMS Microphone Module. PmodTC1 (134-6476). Cold-junction thermocouple-to-digital converter. 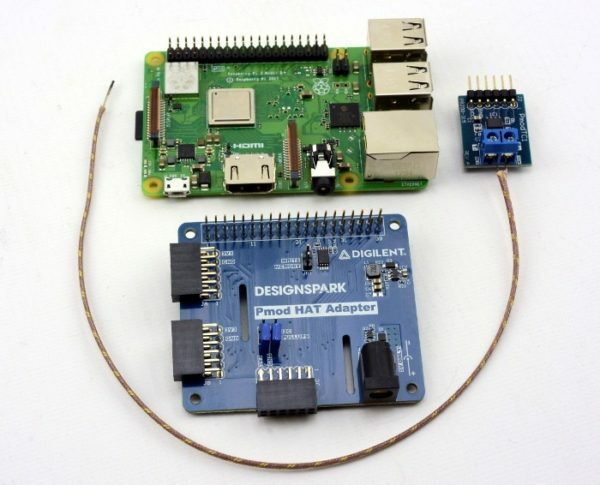 DesignSpark also supplies the DesignSpark.Pmod Python library. This is a simple, consistent interface for getting readings from the above Pmods, along with driving a H-bridge Pmod and the Pmod OLEDrgb. 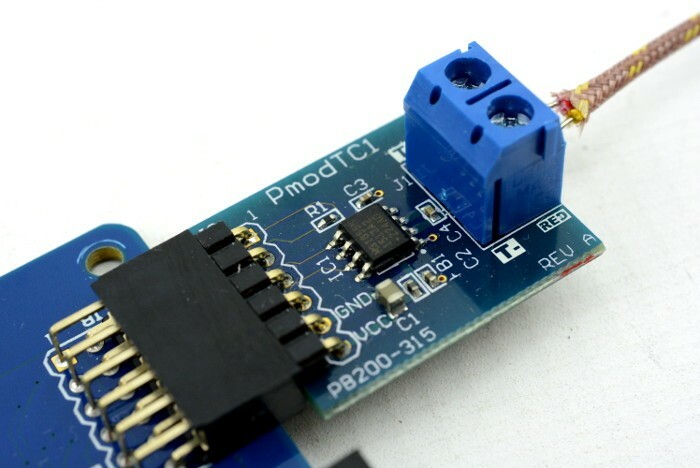 For the purpose of this project, the author uses a Pmod TC1 to monitor temperature and then publish a data feed using MQTT. 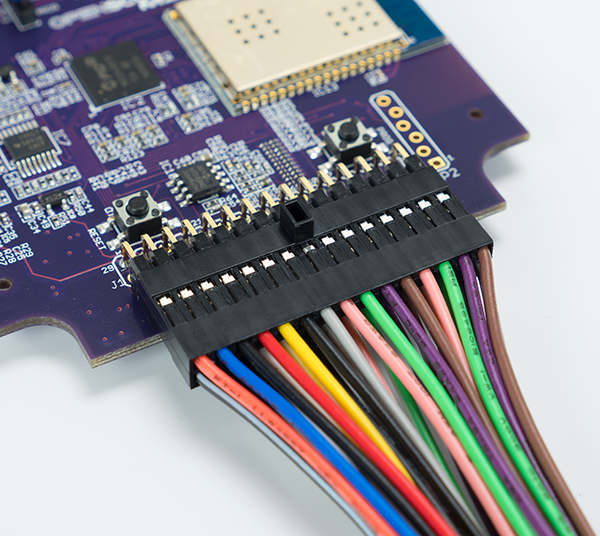 Check out the full post for complete details of how to recreate the project, and make sure to comment below with your own ideas on how to use the power of Power-over-Ethernet!